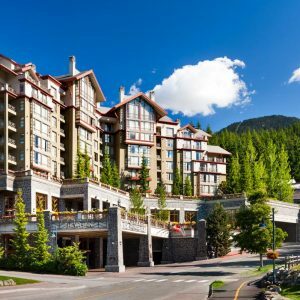 The Fairmont Chateau Whistler located in Whistler Village North, nestled against the foot of the mountains. This beautiful hotel has a fabulous spa, a good range of shops, two restaurants, bar and lounge. 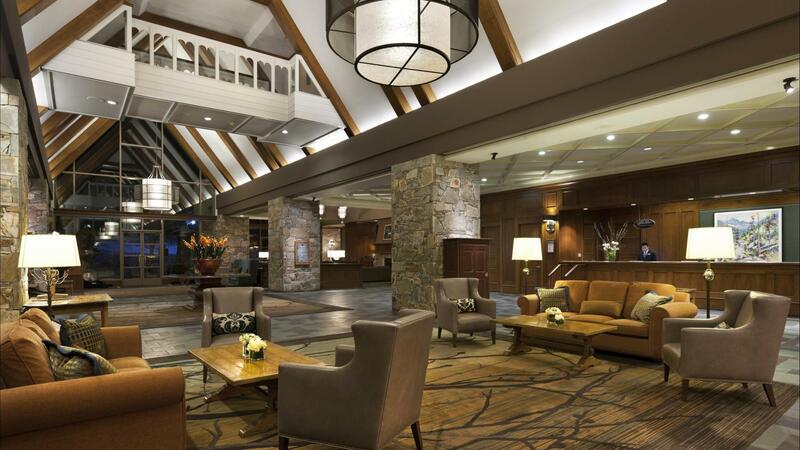 The lovely indoor/outdoor pool, hot tub and exercise room overlook Blackcomb mountain slopes and connect to the sauna and steam room. 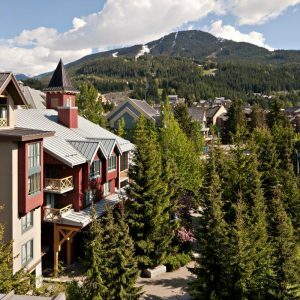 Only a few minutes walk to the main Whistler Village situated in a quiet and tranquil location perfect for a relaxing getaway with everything you need in one place. 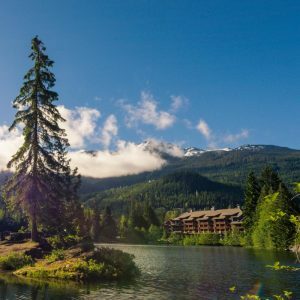 For the more adventurous The Fairmont Chateau Whistler are just steps away from the mountains with easy access to hiking, the valley trail and mountain biking. The Fairmont Chateau Whistler also has its own golf course. 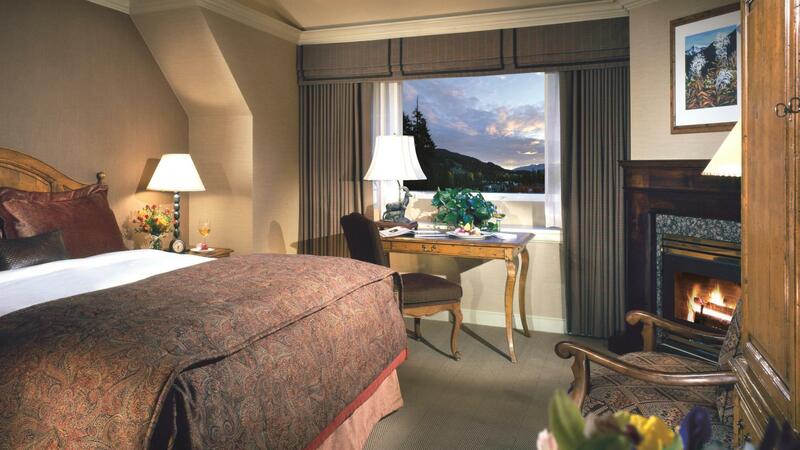 A good range of accommodation from the standard but very comfortable Fairmont rooms, the Deluxe rooms with a view and a good selection of suites. 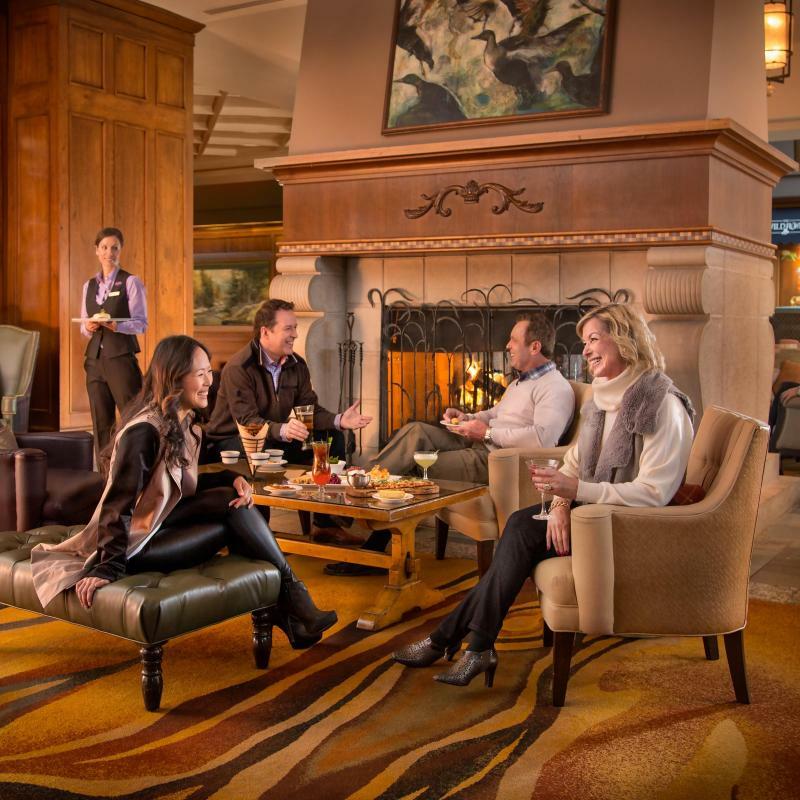 To spoil yourself a little, Frontier suggests the Fairmont Gold floor with its private check in, complimentary breakfast and evening appetisers to go with the honour bar. 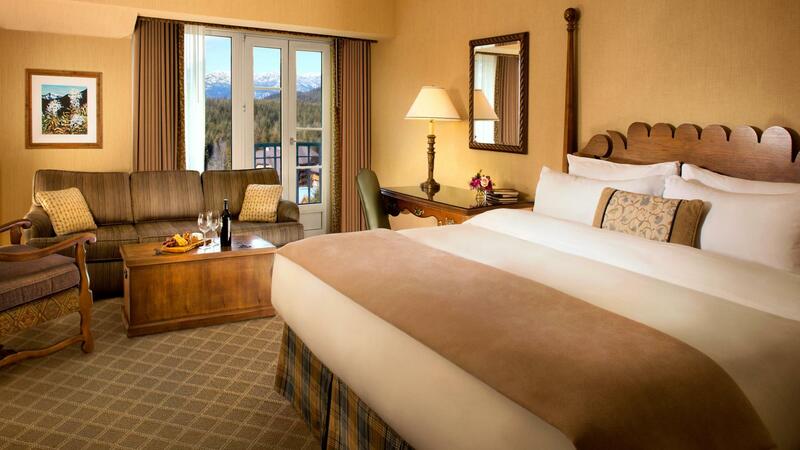 All rooms come with either two double beds or one king size. Traditional elegance with a friendly smile.